Although his interests as a boy were quite varied, he always loved drawing. As his skills developed, family and friends began to take notice and encourage him. 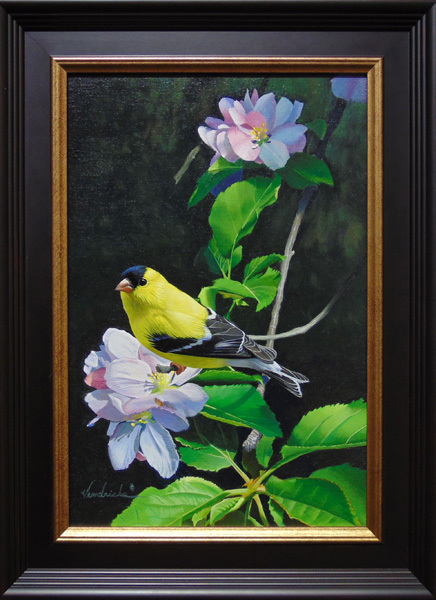 Primarily self-taught, he began painting seriously in 1982. His drawing skills allowed him to work as a draftsman while he was developing his skills as a painter. 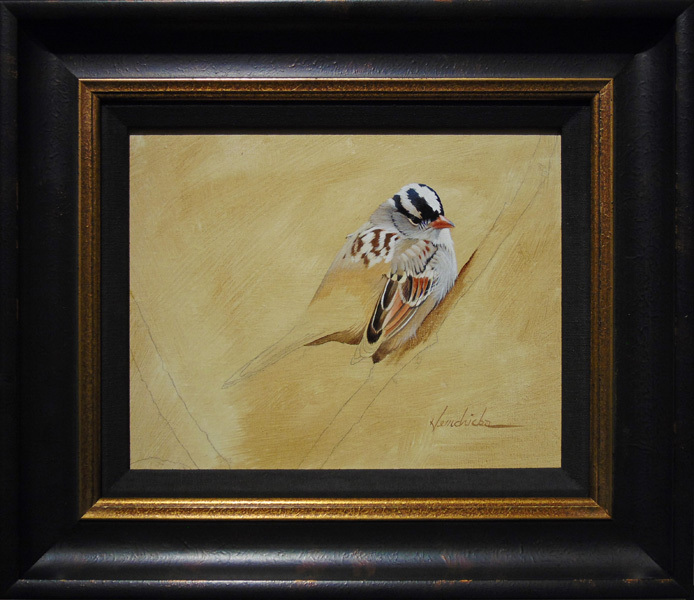 In 1996 Randy turned to his painting as a full-time profession. 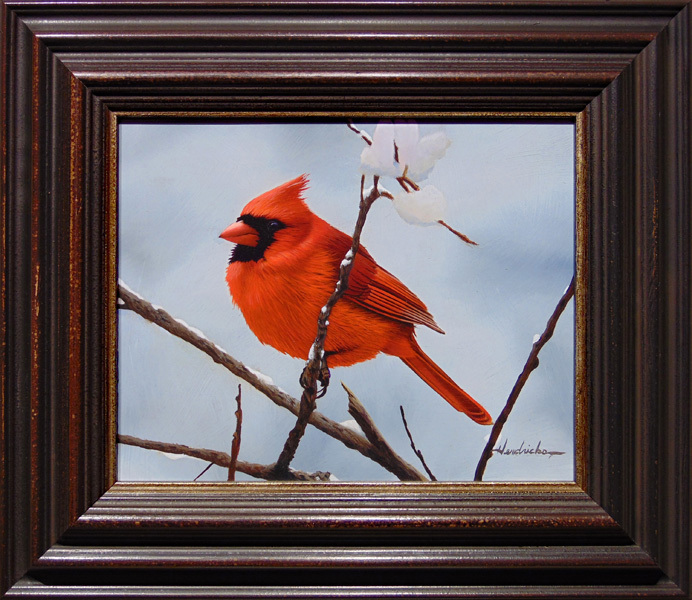 Hard work and persistence have earned Randy several awards at national art shows as well as recognition in prominent magazine editorials. He has studied the works of great artists, incorporating what he has learned into his own way of saying things through painting. 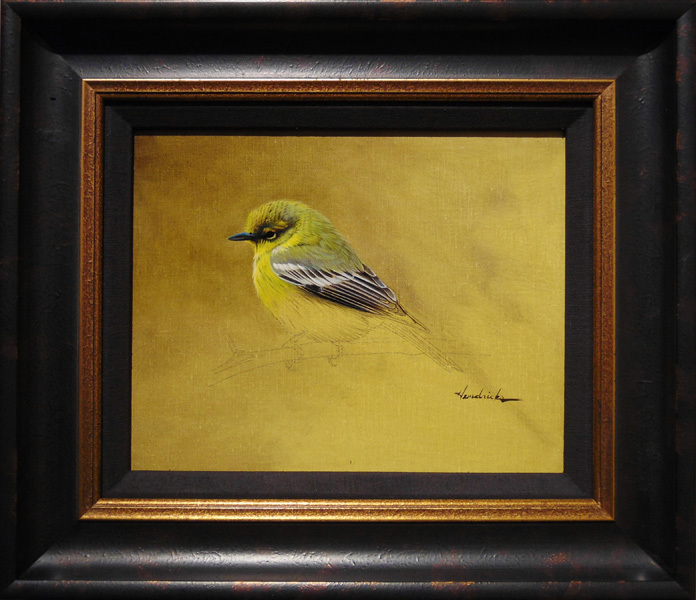 Randy has been represented by the Maine’s Massachusetts House Gallery since 1998, the Peninsula Gallery in Canada, and most recently the Legends Fine Art Gallery in Great Bend, Kansas. He continues growing and developing as an artist in Michigan, where lives and has raised 5 children with his wife. He works mainly in oil, acrylic, and graphite. His work is displayed in both private and corporate collections. 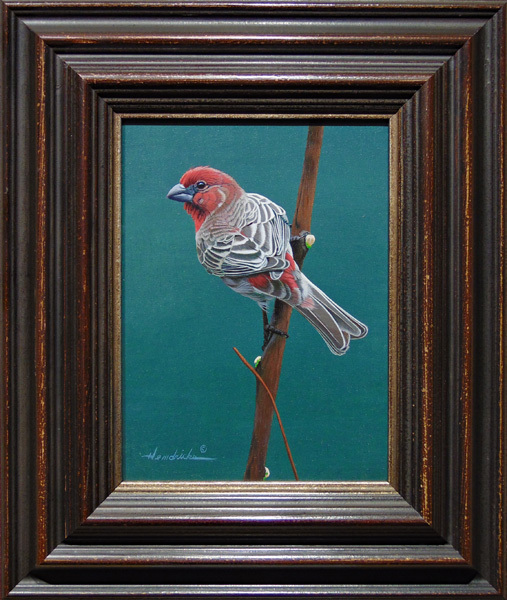 Robert Paul Galleries is proud to show the works of American artist Randy Hendricks.